Whiting Corporation was proud to host Congresswoman Robin Kelly (D-Illinois) at our headquarters in Monee, IL. 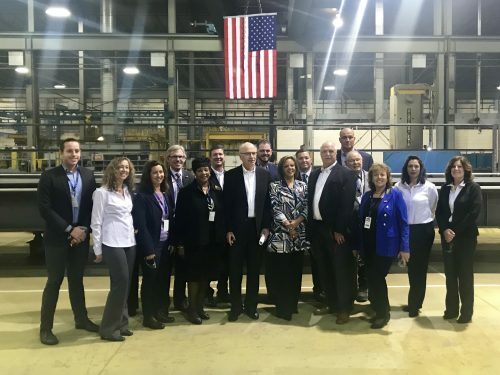 Congresswoman Kelly met with Whiting President Jeff Kahn, along with community leaders and representatives of the railroad industry to discuss the importance of the short line tax credit, freight rail transportation, and free trade policies. 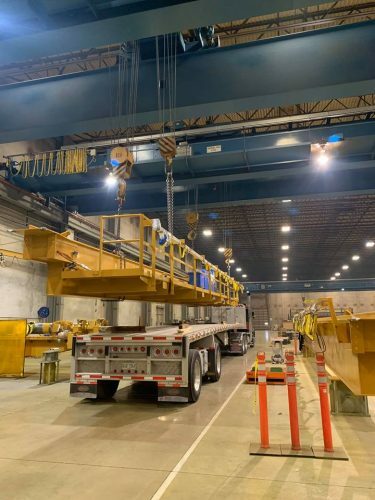 She learned about Whiting’s business operations and took an extensive tour of our 200,000-square foot headquarters and manufacturing facility, which is home to 160 employees. REMSA and the National Railroad Construction & Maintenance Association (NRC) coordinated the event. First elected to the U.S. House of Representatives in 2013, Congresswoman Kelly serves on the influential House Energy and Commerce Committee (the main policy-writing body of the House) and the House Oversight and Reform Committee. She has worked to expand economic opportunity and community wellness across the state of Illinois, championing numerous initiatives to generate job growth. Before being elected to Congress, Kelly was a member of the Illinois House of Representatives, served as Chief Administrative Officer of Cook County, and was Chief of Staff to Illinois State Treasurer Alexi Giannoulias, becoming the first African American woman to serve as Chief of Staff to an elected constitutional statewide officeholder. Whiting thanks Congresswoman Kelly for meeting with us and seeing how members of the Whiting team work to serve the needs of American industry. We would also like to thank our local Monee mayor James Popp, NRC & REMSA officials, and Will County representatives for attending the event as well. Today’s visit was beneficial for all attendees. We look forward to building a prosperous relationship through the rail industry and our local community. 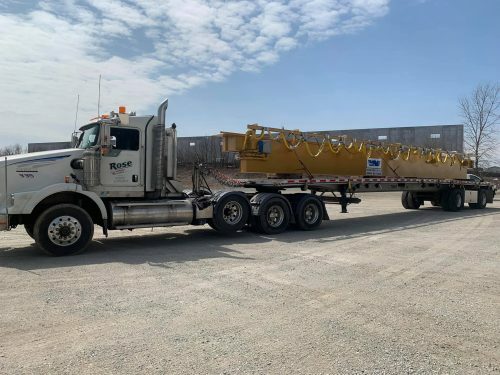 Our 30 TON, CMAA E Class crane is making its way to its destination. 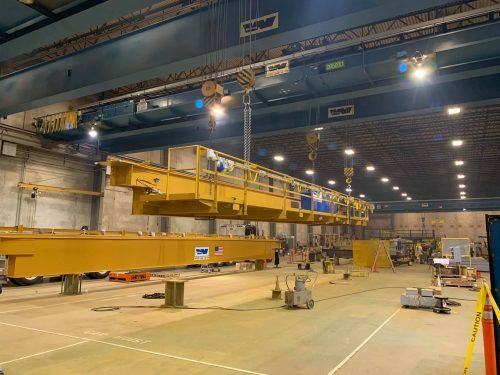 This Ladle Crane reaches a span of 56’ – 4’ and 50’ lift. 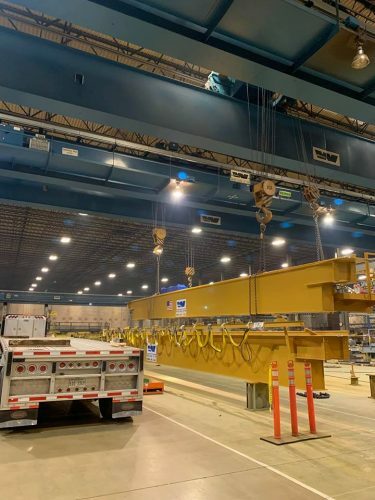 It’s especially unique because it’s designed to run all 3 shift with minimal maintenance downtime and can withstand extreme hot metal handling.